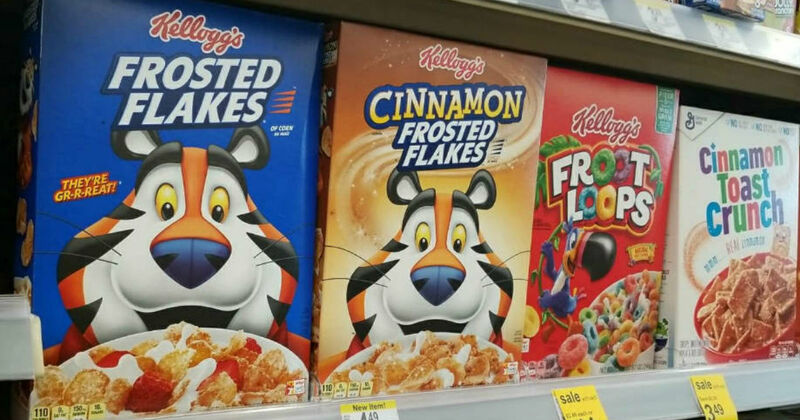 ​ Walgreens: Kellogg’s Frosted Flakes Only $1.49! Walgreens: Kellogg’s Frosted Flakes Only $1.49! Walgreens has select Kellogg’s Cereal on sale for $1.99 (Regularly $3.99). Buy (2) Kellogg’s Frosted Flakes Cereal and use a $1.00/2 Kellogg’s Frosted Flakes printable coupon and score (2) boxes for just $1.49 each!